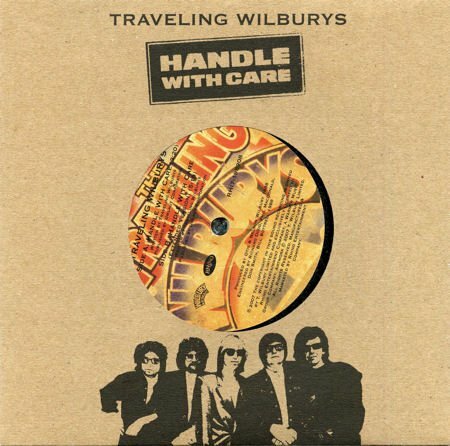 I Need Underwear, Parody Song Lyrics of Traveling Wilburys, "Handle With Care"
Song Parodies -> "I Need Underwear"
(ABC05) Probably the last great "supergroup" in rock. Nice parody, Mike. (I-05) Not familiar with this one Mikey, but I can relate. (ABC) Liked the original and this one too -- 555! Thank you, all. 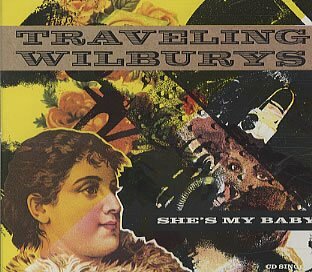 This was the Wilbury's biggest song, so I'm surprised some of you don't know OS. Oh well. Thanks again guys. They had a hit in Sweden with this one, but it's the only one of theirs I know. 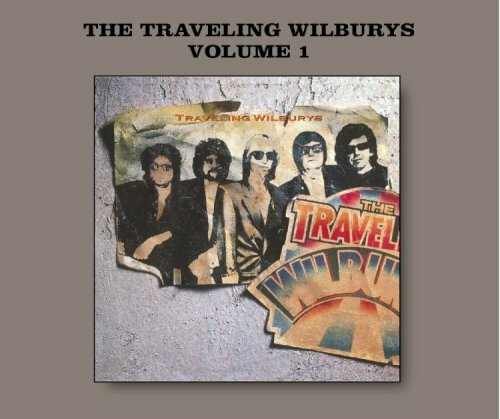 Funnily enough I found it on the net today while searching for a completely different OS by a completely different artist/band. The parody was so and so and pacing was a bit intermittent but I'm guessing it's not meant for SOTM anyway, right? 444. (ABC) Aha! Finally WE can be Tri-Fiving YOU! (ABC) "When the weather gets too hot, my gonads seem to sweat a lot" ... THAT line made me LOL for real ! 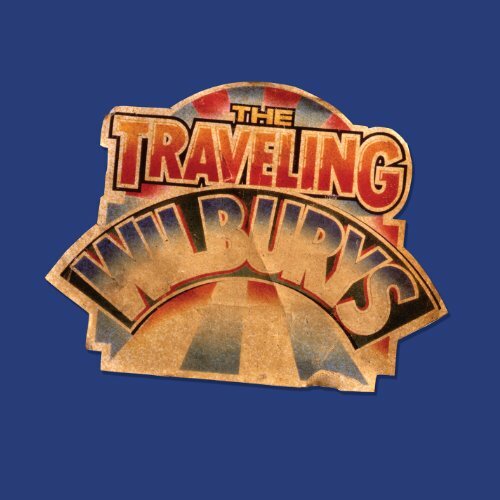 (ABC05) I know all of the Willbury's songs and, your pacing was way off on this. Also, I didn't find it very funny...333. You complained above about the lack of comments so, I'll give you some advice. You don't have a single comment on anyone else's parodies, since you first submitted in April (except for those in contest rounds). That tells me you don't care about anyone else's work. If you want us to read and comment on yours, you need to reciprocate. To Rick C: first off, the pacing is actually is actually dead on for this song. Second off, I first starting submitting in May, not April. Third, I have left comments on quite a few parodies. Maybe not as much as most of you regulars, but I DO care about other's work and I don't appreciate being told that I don't. If you don't like my work or want to judge me by how many comments I leave, that's your problem. Nobody's voting for this parody anyways, but that doesnt bother me. To everyone else, thank you for your comments. I stand corrected. You don't have a single comment on anyone else's parodies, since you first submitted in May (except for those in contest rounds). I'll leave a Brief comment for this one...well done! Mikey, I do like some of your work and, have commented accordingly on them. I just didn't think this was one of your better parodies. I'm trying to help you get more positive comments. Around here, that's how it's done. You read theirs, they'll read yours. I know, at first, you submitted many parodies at once. A lot of them will be ignored that way. I know I tend to only read one or two by the same author on any given day. I first started submitting in March and, often I would submit two a day. I found that one would get more response than the other, even though the one that got the least response was better, in my opinion. Keep up the good work. Thank you, Rick. Sorry I kinda lost it there. I realize you are just giving advice and even if I don't agree, I should appreciate those comments. And I'm sorry if I don't leave enough comments on other's work, I never seem to have the time. 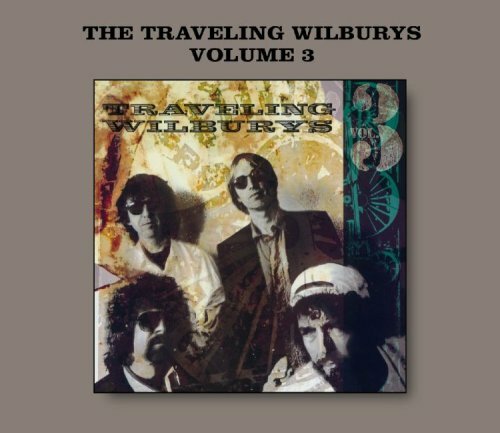 The address of this page is: http://www.amiright.com/parody/90s/travelingwilburys0.shtml For help, see the examples of how to link to this page.